Residential drywall installation from new construction, modern homes, to San Diego’s historic places, chances are we have worked on a residential place just like yours. 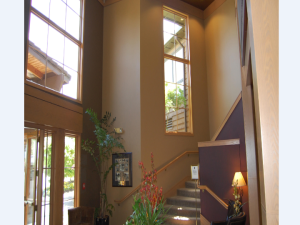 We have made it possible by using our creative drywall skills to make each homeowner feel more like they are at home. We would love to go out to meet with you at your home and give you an instant estimate on your project, regardless of how big or small it might be. 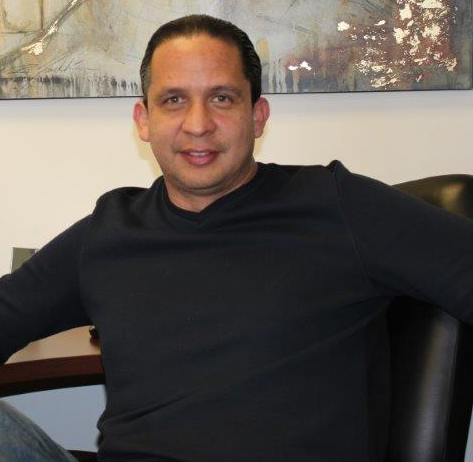 Our extensive experience allows for us to tell you right away how much time it will take us to complete and give you the best value for you money. Don’t make your small drywall project any more expensive than what it has to be by hiring people who are not 100% qualified to do the job. Our qualified drywall installers & drywall finishers are insured and that will cost you nothing extra but peace of mind. 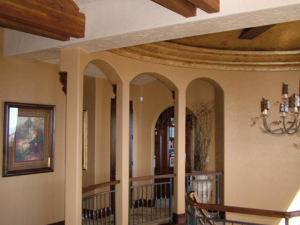 residential drywall finishingWe have worked on many San Diego homes and have many testimonials from customers that are very happy with the end result of our projects. Also, with the way in which we communicate throughout the project, the professionalism and clean work of our employees. 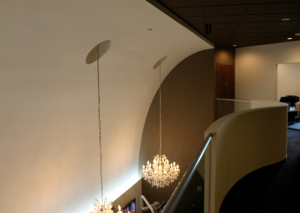 With over 25 years of experience in Drywall Installation and Repair in San Diego, our drywall finishers are experts in all different types of applications, textures and finishes.